Students are assigned to counselors based on their last names (see below for details). MHHS has five counselors for the 2018-2019 school year. Karen Friesen and Wajma Aslami both work part time serving the same alphabet of assigned students. Adrianna Dooner, Valerie Martin, and Renee Boswell all work full time. Counselors are available for in-person meetings with parents by appointment only. 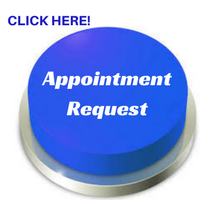 Parents can call or email Mrs. Joy Garcia to schedule appointments with their student's assigned counselor. Email is the BEST way to contact your counselor. Please use the sections below to navigate all the resources available under Counseling.